This Glacialpure premium water filter to replace the old one of your refrigerator? 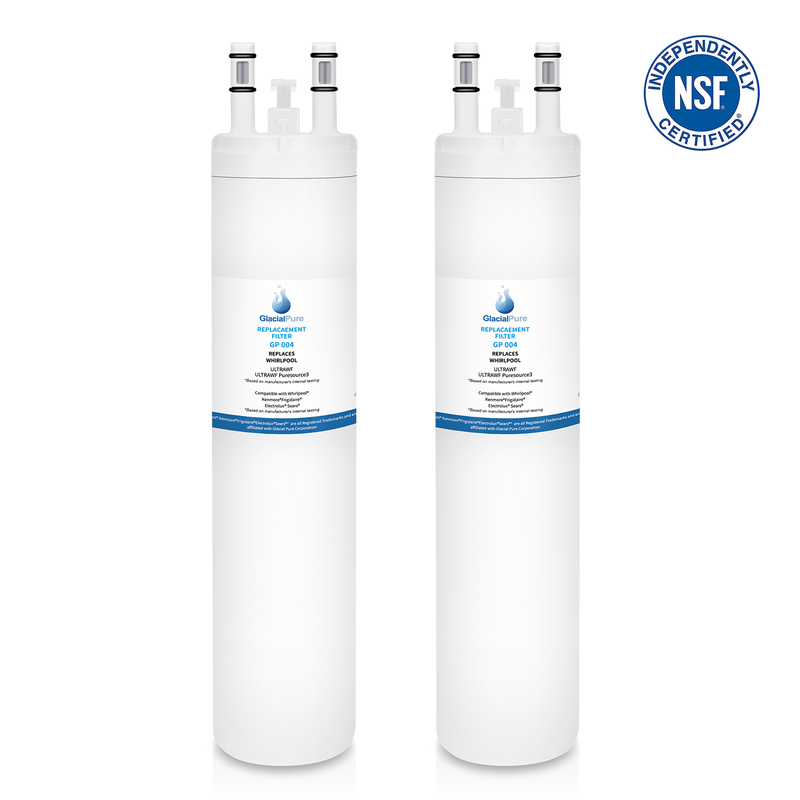 This Frigidaire Water Filter WF3CB Ultrawf Water Filter, Kenmore 9999 Water Filter, 2-Pack will solve your concern. Featuring state of art technology, this Frigidaire WF3CB water filter can greatly remove chlorine, lead, mercury, cadmium and thallium that are harmful to our human's health. For your peace of mind, our Frigidaire Ultrawf water filter WF3CB with up to 6-month longer life is quality approved by IAPMO and ISO 9001 to serve you cleaner, fresher, better-tasting and wholesome water. This filter came exactly as described. I had to consult the refrigerator manual to know how to insert it properly as this was our first time needing to replace the filter. It would be nice if the directions to replace were included in the filter box. Other than that it was extremely easy to remove and replace this filter. For those reviews regarding a horrible smell, you have to run the water for a good 3-4 minutes to refresh the water line. Don't use any of the water until you do that. This filter is longer that the old filter and lacks a second ridge like the old filter has that guides the filter into the filter receiver. However the old second ridge is not necessary. It fit in nicely and takes a little time to get the air and new particles out but it is working very well. The one thing I would like to see added is a decal or something on the filter that reminds you when it's time to change the filter. Came the very next day and was less expensive than the one from Fridgidaire and Amazon Prime has free shipping. You cannot go wrong becoming a member. Also, it is very important, if you have a warranty to use the product recommended, or warranty could be voided. Original lasted six months and they say it is good for 200 gallons or more.I drink alot of water out of the dispenser and it tastes so good. Read a lot of bad reviews, got me worried. But mine arrived in order, quickly installed it and it works great. 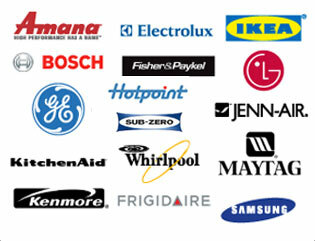 Also its a LOT cheaper in here than on the stores like home depot or lowel's and the manufacturer page. Around 15 to 20 dollars less. This is super easy to install and the instructions were very simple! It was set up in under a minute. I looked everywhere for this particular filter In my hometown stores and everyone was sold out. Amazon had the price right, with fast delivery, right when I needed it. I purchased the same unit last year to replace in my fridge. It works fine - but I feel like there's a slight residue that's still coming off the filter even though I went through all the steps of letting it filter for at least 3 minutes and it's been over 2 weeks of constant use. Happy with my purchase. These filters are really easy to install and remove. It arrived by the date promised with good packaging. They are a little pricey compared to other filters I can get on amazon for my Fridge but I have ordered these in the past and they lasted for months. New, original manufacturer (not just compatible ) filters at half the price. Very fast shipping. Excellent! Love these filters saves us from buying a ton of bottled water and nice to have filtered water on tap for cooking. This is a good filter system; however, if I had known the cost of keeping filters in this fridge when I purchased it I might have changed my mind about buying it. I like the ease of changing the filter; as far as getting the filter through the mail in a timely manner I will give it high marks. But it is a costly filter, and I haven't decided yet whether the cost is worth it. I may change my mind on that once I have had the fridge for a few years and we see how it works out over time.